Add a jingle jangle to your projects with these craft jingle bells. Sew them to a kitty collar to warn small animals of her approach. Add them to a pair of boots for musical steps. 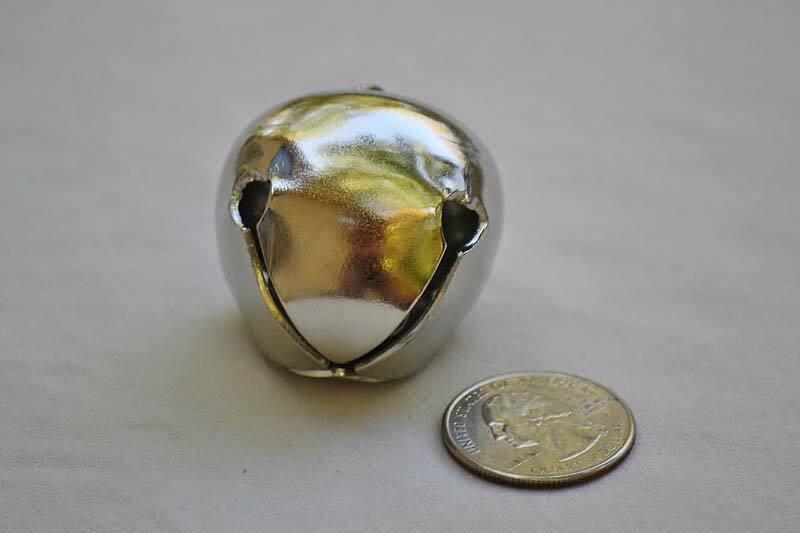 There is always a spontaneous project with these silver jingle bells!